America’s #1 Mobile Bidding Platform. Catapult Results For Your Silent Auction. Mobile Bidding Makes It Possible. Qtego makes your life so much easier. 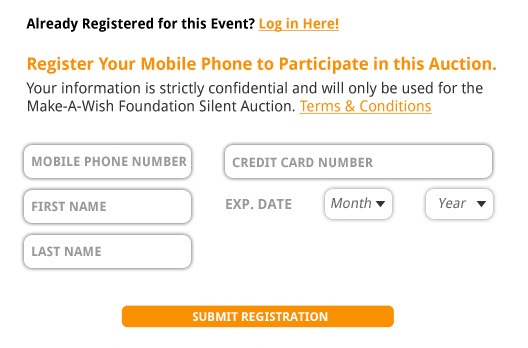 Our silent auction mobile bidding technology streamlines event planning, registration, check-out, and follow-up, to say nothing of freeing you up to enjoy your sponsors and guests. From start to finish, Qtego’s enthusiastic team helps you do what you do best. You can relax; we’ve got this. We change the game for your guests. With Qtego, you’ll see that bottlenecks, lines, and annoying wait times are things of the past. Instead, watch your crowd get excited about the interactive, entertaining, high-energy silent auction mobile bidding Qtego delivers! Happier guests are better donors—that’s science! There’s a reason we’re the #1 mobile bidding company in the country. With rock-solid systems, user-friendly interfaces, and streamlined processes that allow extended bidding time, you won’t believe the results you’ll see from a Qtego event. 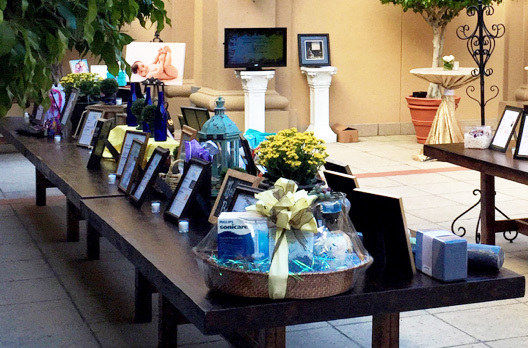 We invented silent auction mobile bidding, and we continue to lead the field with our incredibly reliable technology, user-friendly process, and enthusiastic concierge service before, during, and after your event. 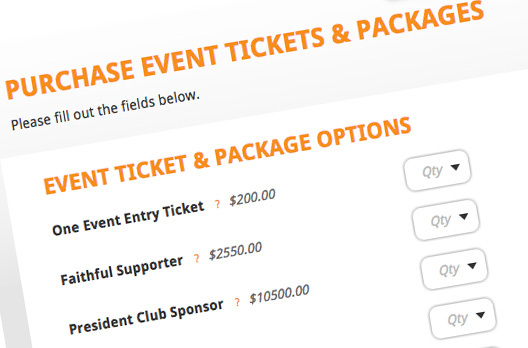 With Qtego, each event is customized, so you get exactly what you need and don’t pay for anything you don’t. Take a closer look at some of the great features that Qtego’s Mobile Bidding Technology offers. Level up with Qtego’s innovative silent auction mobile bidding technology. Get your guests fired up and keep them talking long after the event is over. 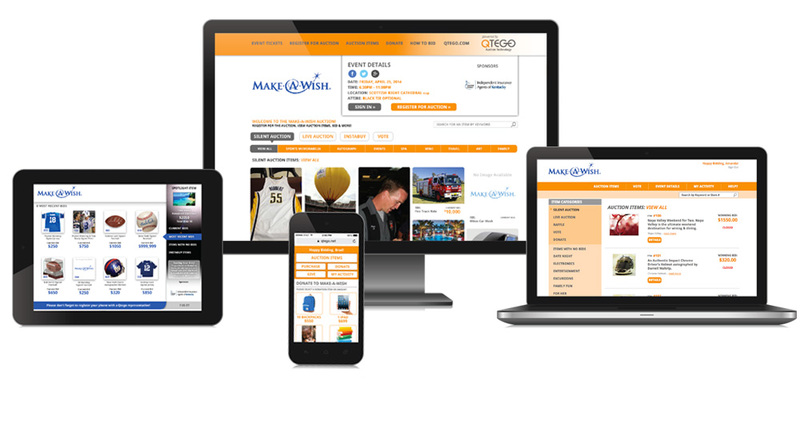 Build excitement in advance with Qtego’s full-featured bidding site, then streamline your event with intuitive bid collection and effortless checkout. 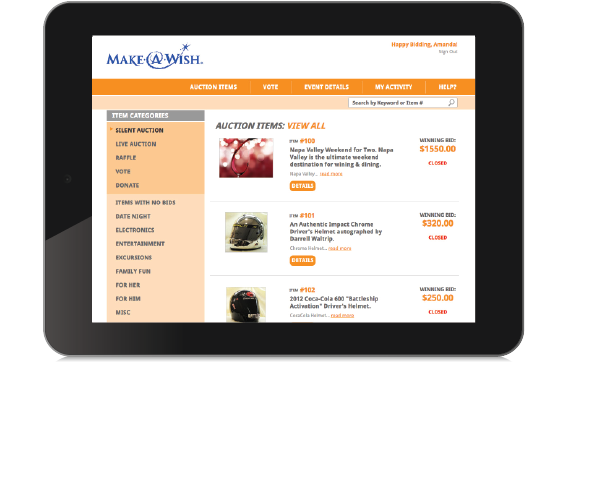 Extend your reach with online auction options. 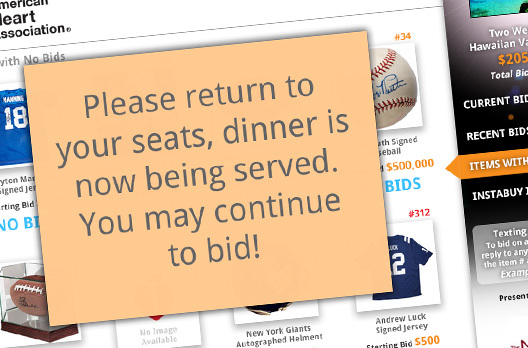 Now even without a traditional event—or for guests who can’t attend—online bidding increases engagement and maximizes profits. 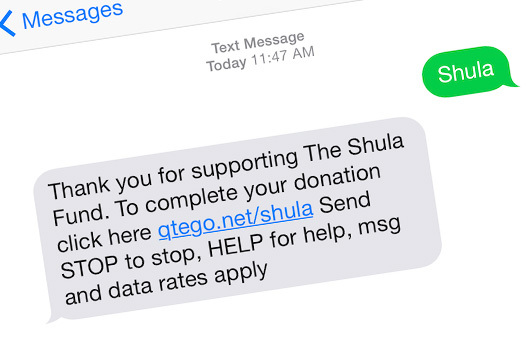 Our user-friendly technology allows safe, secure text donations at events, but also for telethons, radiothons, walk-a-thons, and other giving campaigns. Our friendly concierge service teams make your event much more enjoyable for your guests. From handling registration to assigning golf holes and tables, from tallying totals to ensuring nearly instantaneous checkout, our teams make your life easier and your guests happier. You know how stressful planning and pulling off an event can be. Qtego makes your life much easier. We handle ticket sales, pre-registration, pre-event bidding, technology, and checkout so all you have to do is relax and enjoy your event. We offer an Event Ticket Sales option that allows guests to pre-register—and start bidding early—to help streamline your process. Power at your Fingertips! It’s easy to set up and manage auctions. 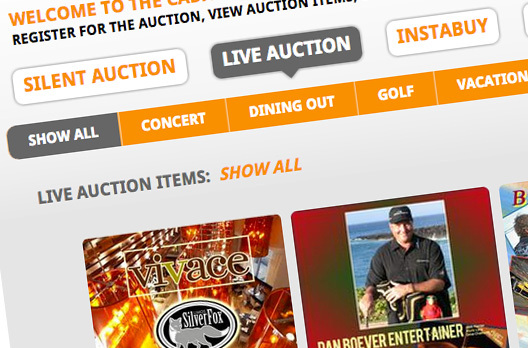 Set up auctions in minutes with the Qtego online Auction Technology control panel. 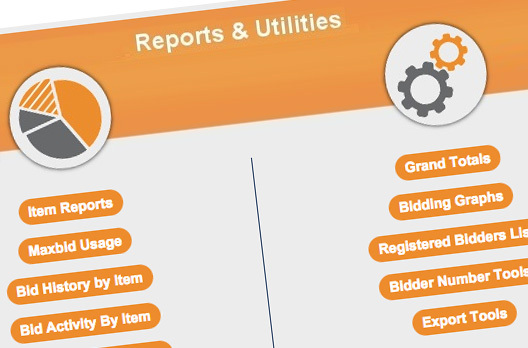 Load item lists, guest registration, bid amounts, time limits, see real-time reporting and more. Guests Can Vote on their Smart Phone or by Text! 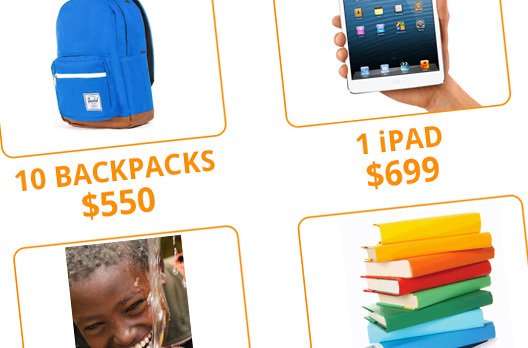 Use Qtego and you can vote with your dollars to raise more money for you Organization. Vote for the best dancer, for the man/woman of the year, or just to see who gets first pick at the dessert table. Guests can view the totals in real time on the big screen so they can keep voting up the totals for their favorite. It’s easy with Qtego! Qtego makes check-out a breeze. Nearly instantaneous tallies, electronic receipts, and easy payment make long lines and stacks of paper a distant memory. 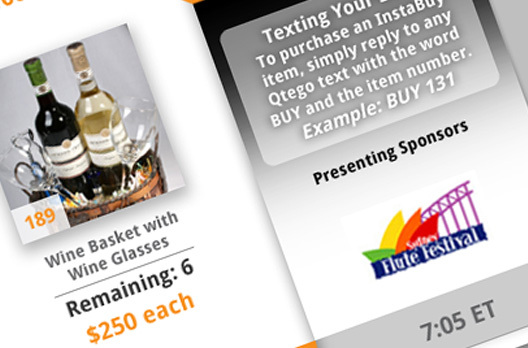 The fast-paced, interactive nature of a Qtego mobile auction builds donor excitement and makes giving simple. 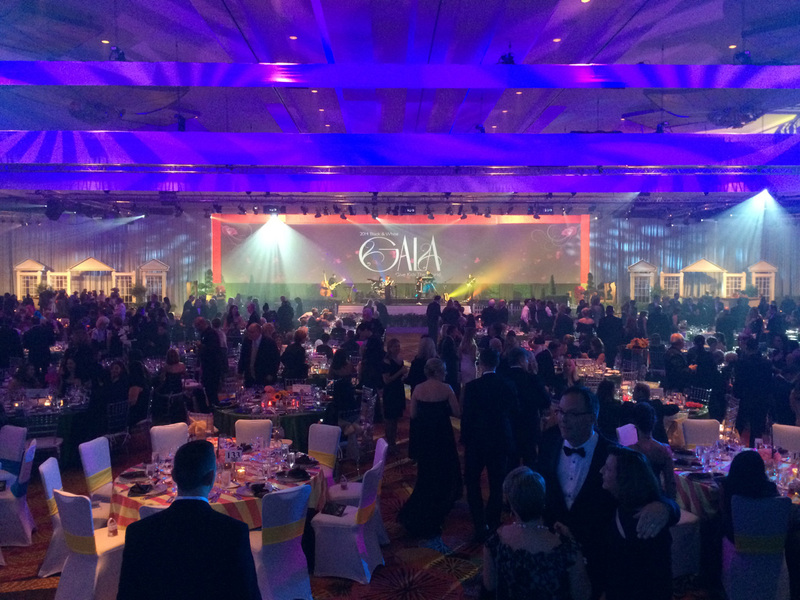 With customized, real-time graphics broadcasting your goal on large media screens throughout the event, guests have more fun, are more engaged, and give more—both at your event and thereafter. No Distance Limitations. Whether on the golf course, at dinner or across the country, the Qtego mobile technology allows for instant bidding—anywhere at any time. This flexibility works with any venue site, large or small. It’s a thrilling experience for bidders, whether they attend your live event or not. 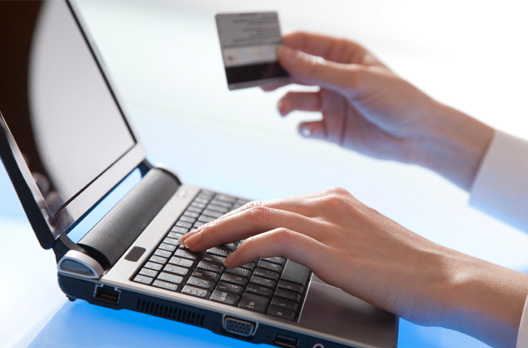 Qtego easily integrates with third-party services to help you manage your donor information securely. 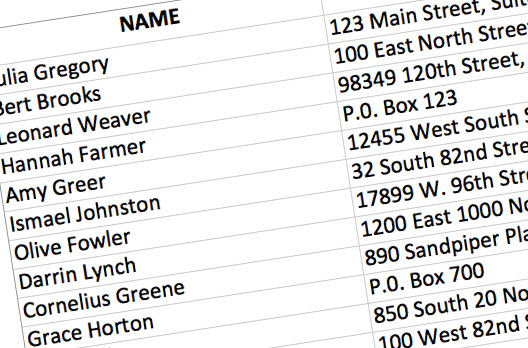 Throughout your event, Qtego keeps you updated with real-time donor information. Reach your guests in real time before, during, and after your event with text broadcast technology, or display inspiring information on large screens at the event. Partnerships that work! Increased exposure makes your event sponsors happier than ever, and more likely to sponsor events in the future. Text broadcasts, clickable logo placement on mobile, online, and event boards, and after-event follow-up options make your event a win for sponsors. 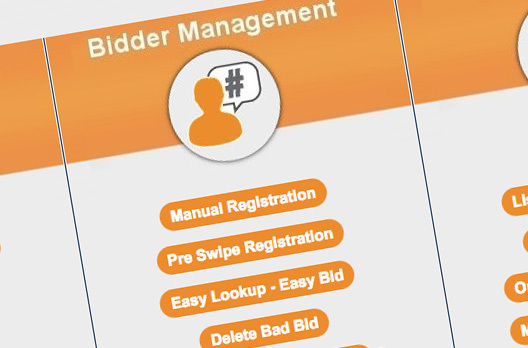 From detailed individual bidder info, to comprehensive item catalogs and item price performance, to real-time bid activity during the event—and many more. 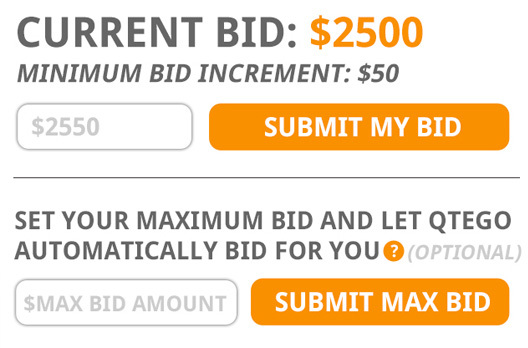 Qtego Auction Technology is a comprehensive system that simply makes silent auctions brilliant. 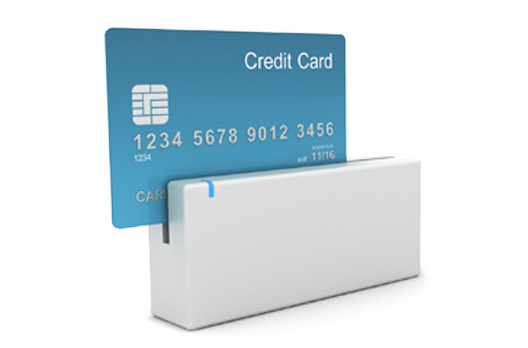 Compliance with the PCI DSS means that our systems are secure, and customers can rest assured that sensitive payment information is protected. Period. 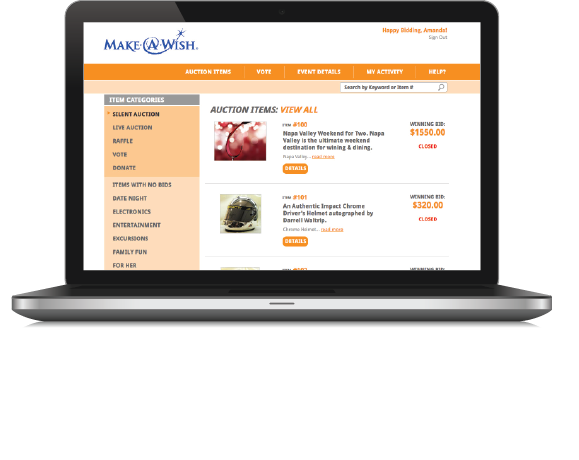 Our Advanced Bidding Registration Website allows your guests to view large auction item photos listed by category, with multiple photos and a long item description. Event sponsor logos are displayed with clickable access to their websites. 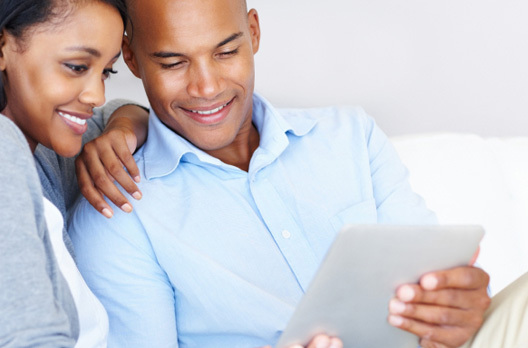 Guests can use the website on their mobile phone, tablet or computer! At the end of any Qtego online bidding event, our orange-shirted event staff gets mobbed by satisfied guests, sponsors, and event directors wanting to shake our hands or give us big hugs. This makes our day! We love knowing that our service helps your organization meet goals and inspires guests to become loyal and committed donors passionate about your cause.